We're very sad to announce that next month's festival will be the last for our brilliant operations wizard Selina Hewlett. After starting out as a venue coordinator seven years ago Selina quickly became an integral member of the team, and since she took on a year-round role in 2013 the organisation has grown in leaps and bounds. Though not one for hitting the mic or grabbing the limelight (unless you play the appropriate Top Gun tune), she has long been recognised by those in the know as 'Flatpack's secret weapon' and she will be hugely missed. This does of course mean that we will be seeking a new lynchpin, and if you're a red-hot organiser and in search of an exciting challenge then watch this space for more details next week. 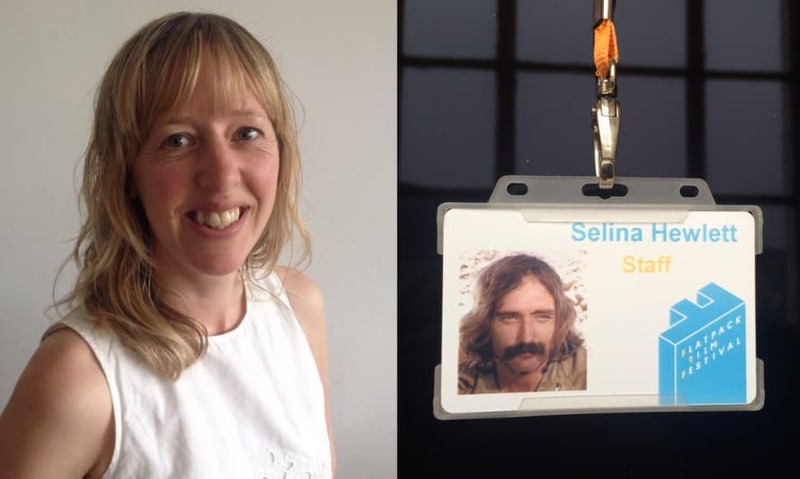 In the meantime, everyone here at Flatpack HQ wishes Selina amazing things for her next chapter. If you happen to see her during the festival, say a quick thank you - none of what we've achieved over the last few years would have been possible without her.